The Entsha team have been working hard to complete the materials needed to implement the programme. 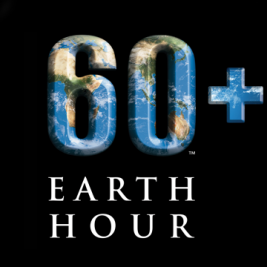 We have always said that we will not launch the programme until “everything” is ready. We cannot expect Scouters to run a programme without having been trained and equipped with the materials they need. A lot of work has been done on all the materials we need to have ready before the Entsha programme can “Go live” nationally, but, unfortunately, there is still a lot to do. The materials we need to run “transition training” for each Region (primarily the trainers and RC’s) will be finalised this month. We will be contacting each Region to see how best to do the training for the Regional Team, between now and October, so they can run the regional training as soon as possible after that. The “Troop Scouters Working Kit” is well advanced and is being proof read. The next steps are illustrations, setting it up for publishing, printing and sales. The Youth Handbook is progressing, but still has a way to go before it will be “print ready”. Much of the other “behind the scenes” preparation for roll out are well advanced. 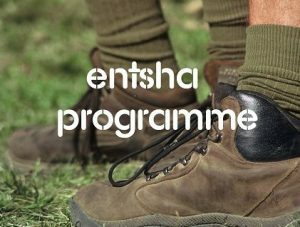 All this preparation means that the launch of Entsha across all Regions and Troops will now be 1st January 2019. We are eagerly looking forward to “E Day”.